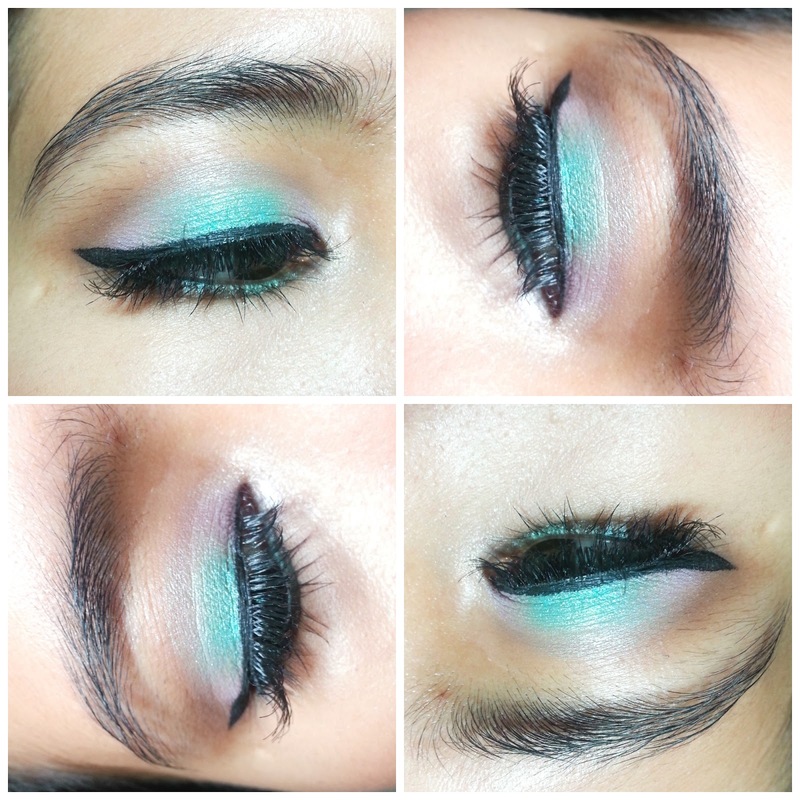 It's been a while since I shared with you all my FOTD and EOTD. And several weeks ago I made this look, not on purpose though. I created this look because I wanted to take face photos for lipsticks review. 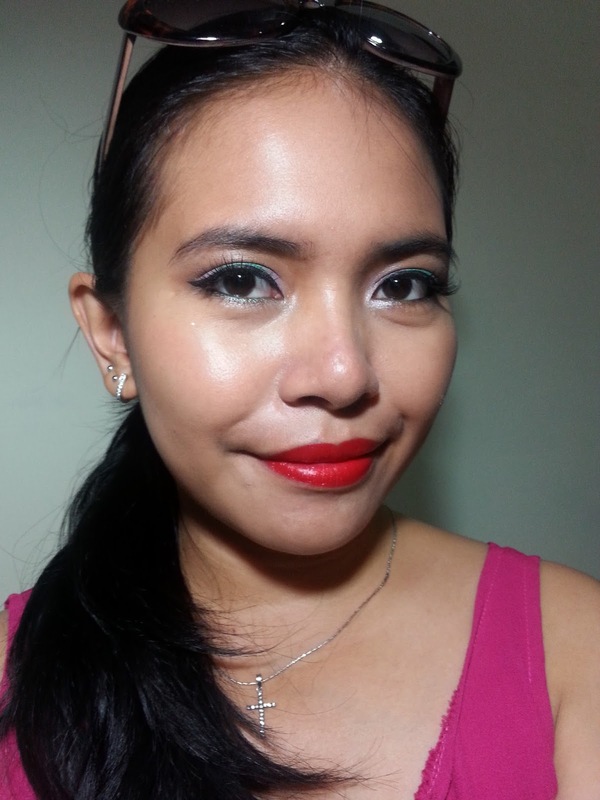 Since I did my make up too, I guess I better not wasting it and share it in my blog as well. I honestly dont have any theme for this look. 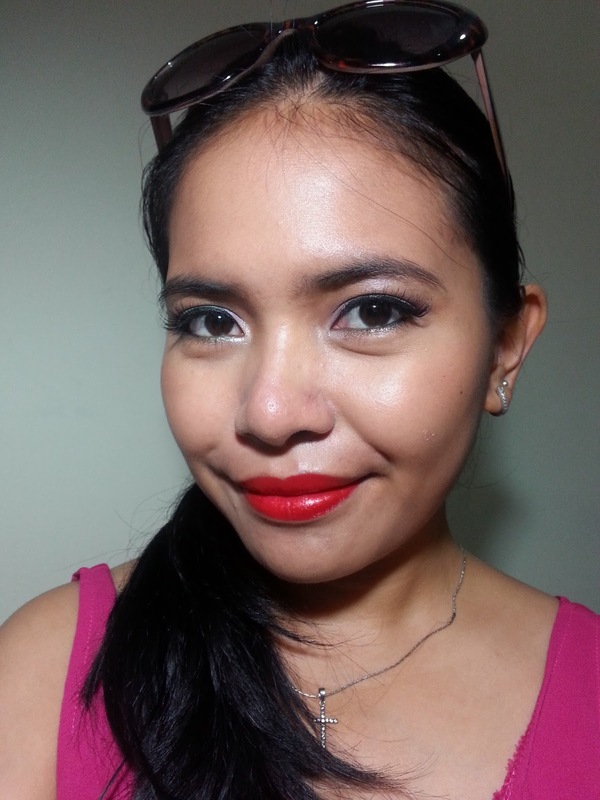 Initially, I wanted to recreate eye look from this post, then I threw on some bright lipstick and this is the result.